Only center in Hayward Hills next to Cal State East Bay. 2 Retail spaces at Fairmont Square Center. 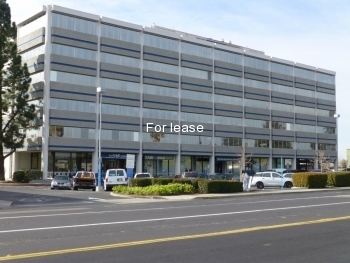 Full glass line, sprinklered, 2 restrooms,Center is anchored by Lucky's Suite A: 1212 +/- sq. ft. $2.00 per ft NNN Suite H: 2591 +/- .. Dental office available at end of year. Space has 6 operatories , reception, waiting room, 2 labs, break room, 1 private office, x-ray room, storage closet. 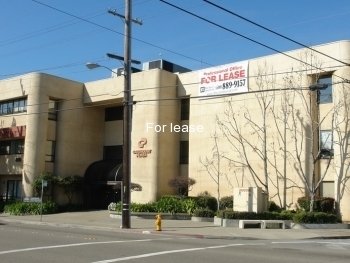 Gatehouse Plaza is a three story class A office building in downtown Hayward. Rents are full service. All utilities and 5 day a week janitorial are included in rent. ..